It's 1969, and people are excited about the mission to take humans to the moon. 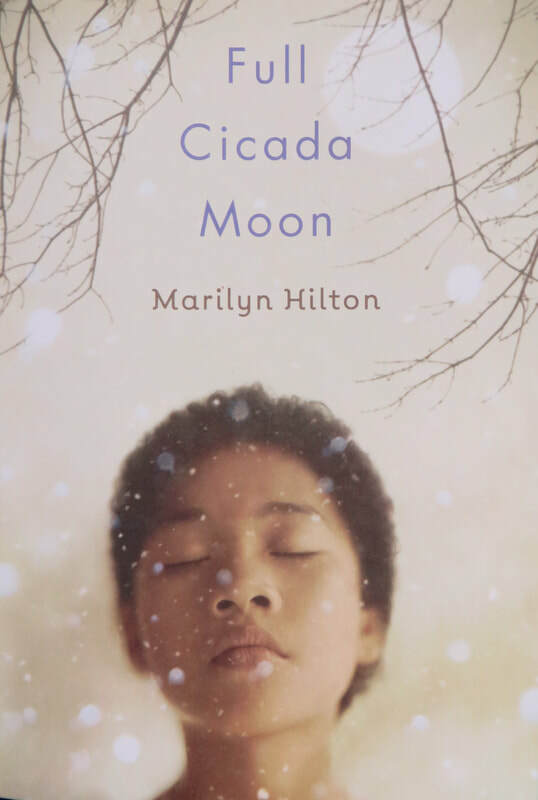 Mimi wants to be an astronaut, even when people tell her no, and even when she moves to an all-white town in Vermont and people can only see her half-black, half-Japanese skin when they look at her. Mimi starts a movement to take shop class instead of home economics, and refuses to accept others’ definitions about who she should and should not be. Mimi is a strong female protagonist in a place and time in which that is not easy. She is a great example of a character who speaks up, even when it is difficult. This book is accessible for independent reading, but it would be a good choice for small group book discussion, as its lessons translate to contemporary students.